Michigan residents, please add 6% sales tax. Stand up for speed, quality and reliability. 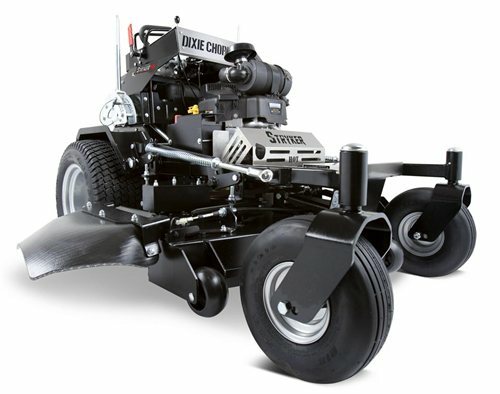 Dixie Chopper is proud to introduce the Stryker Stand-On series into our commercial line-up. Our newest mower packs a lot of power in a small footprint.